The turnout in the Labor party primaries on Monday was a disappointing 56.3 percent, as compared to 61 of eligible voters in the 2015 primaries. 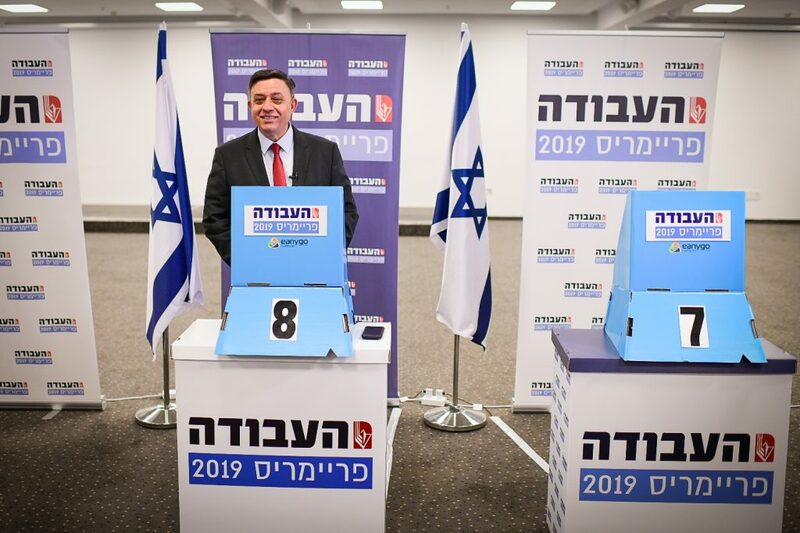 Citing long lines at polling stations, Labor chairman Avi Gabbay directed that voting be extended by half an hour, until 9:30 p.m., a spokesperson said. Results were expected to be available about an hour later.